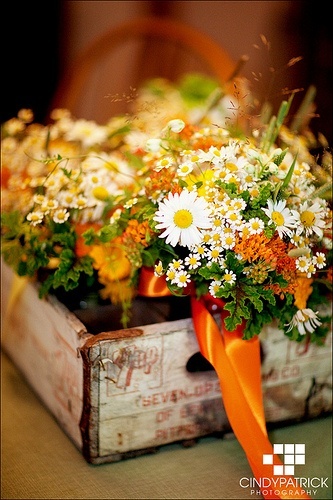 Pinterest has made it so easy to come up with ideas and decorations for any event. I love having people over and teaching, so having a party like this lets me pull out all the stops and do both. To let everyone in on the fun (and to let me focus on the projects and décor) I am asking everyone to bring either a dessert or appetizer to share along with the recipe either written or printed for all to take home. I will prepare little doggie bags for the guests to take leftovers in along with a little recipe book so that they can make any food they love later. I'll be showing my version of all of this as the week progresses and of course, I will take plenty of pictures of the actual event to share with you afterward. 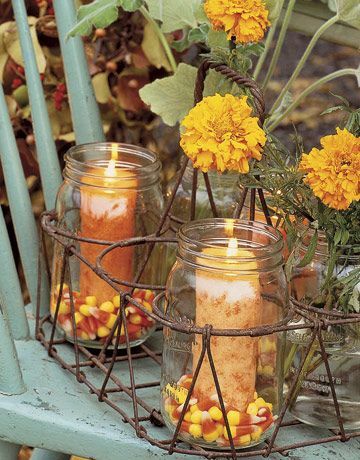 The original sources for these great ideas can be found on my pinterest board Autumn Splendor. I am bringing an appy. I can't wait. What time? Love the sneak peak!! I can't wait to see your version of all these great ideas. Cute, cute, cute Autumn decor ideas!!! 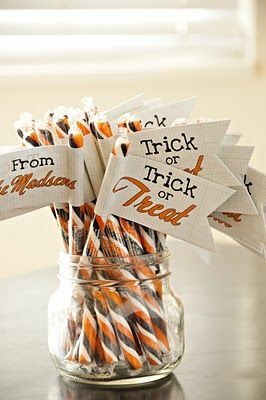 Love the candy corn candles and the candy sticks with Trick~or~Treat banners!!! Thanks for sharing your creative talents with us!!! 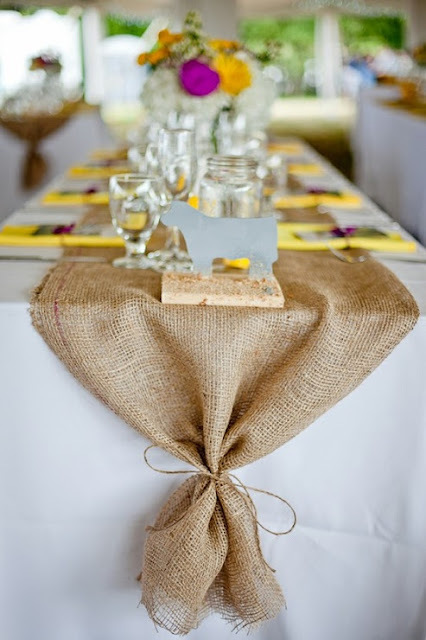 I love the burlap table runner! What a great idea!